If you love or like to have some manicure, pedicure or some nail art treatment, you must ever hear about acrylic nail art, gel nails, and silk wrap nails. And before I explain what the silk wrap nail is it, I will explain about gel nails and acrylic nail art. Acrylic nail is a nail that basically made form liquid and particular powder that had been mixing. While the gel nails are the nail that made from thick viscosity of acrylic gel. Then the other kinds of fake nail that usually used by women who want have a different and beautiful nails is linen and fiberglass nails. 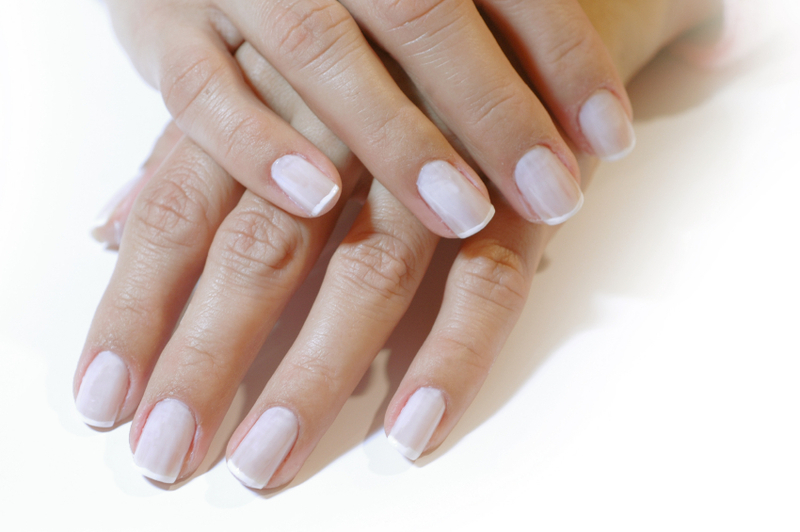 Silk wrap nails is a nail that made from piece of silk material. It is such the most natural looking of nail wrap that provide a flexibility wear and but beside that, this silk wrap nails is too delicate to wear in active lifestyle. While linen is stronger, but it’s not transparent and has too thick appearance. Then the fiberglass is provides the best of both. They have the strength of linen and natural look from silk. So you might be understand this before decided what kind of wrap nails that best to use. Silk wrap nails is a kind of artificial fingernails that often used by women to beautify and make the good looking nail because of some reasons like: to make the longer nails look, and make their nails look thicker. And how to apply them is cut them size and shape of fingernails then apply it with add a little bit glue. When the glue began to dry, the silk should be buffed to smooth the surface of the fingernail. Then, the apply process is complete. Maybe to apply it by our self is difficult. So you just do it with the sales person at salon help.